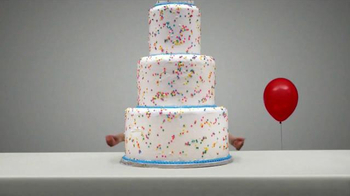 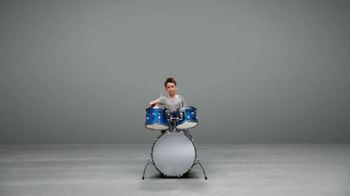 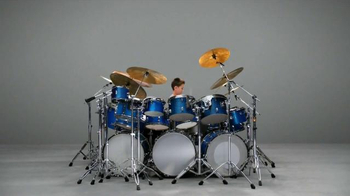 If you give a kid options, he will probably choose the biggest drum set and the largest cake. 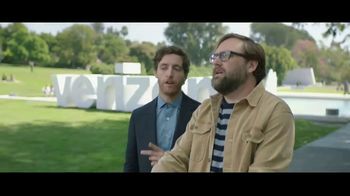 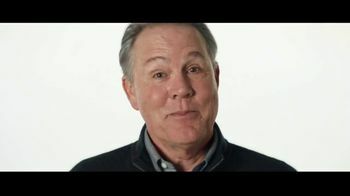 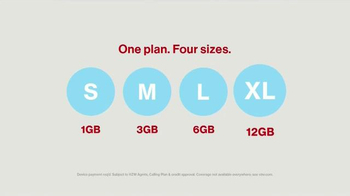 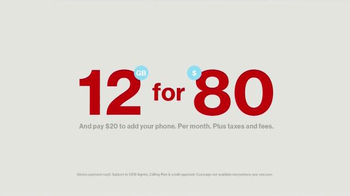 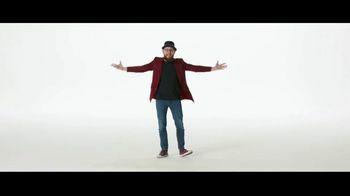 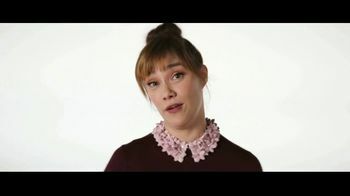 Choosing a cellular plan can be more complicated, so Verizon made a simple plan with four sizes that you can switch to depending on how much you need. 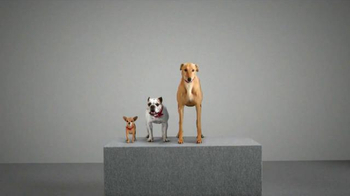 From the Chihuahua-sized 1GB plan to the 12GB plan big enough for a Great Dane, you have options.